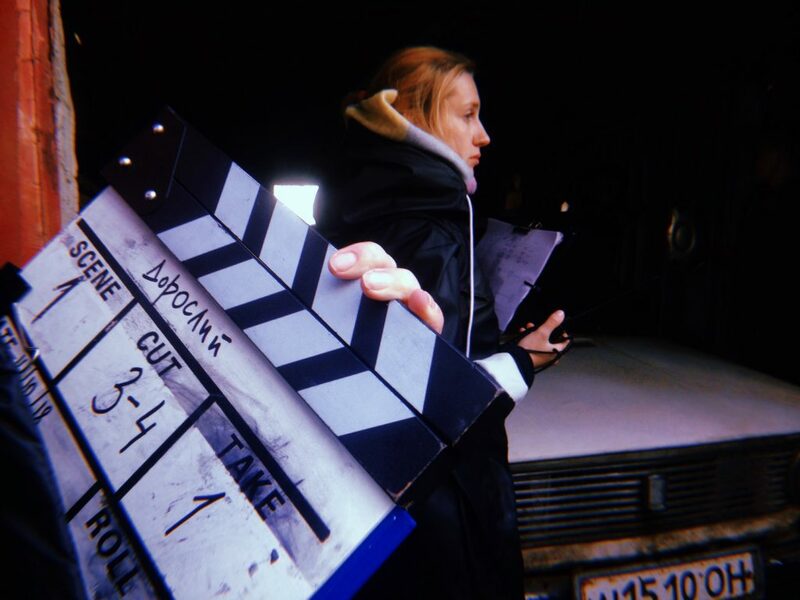 Zhanna Ozirna – one of the prominent directors in Ukraine was shooting her new short film, called Adult, in the 16th - 19th of October, according to Lviv Film Commission. A film crew was setting up the main scene at garage cooperative, called Sokil. Filming took place in Lviv throughout 4 days after, according to the crew at the shoot. Over 30 Ukrainian professionals and companies were engaged in the process of film-making. The film takes place inside a garage. Bogdan receives an old car as a birthday present. His friends from college came to see him in and had a look at the car. Here’s when the birthday turns into a real struggle. ...To be the face of Ukraine for the rest of the world is our company mission. 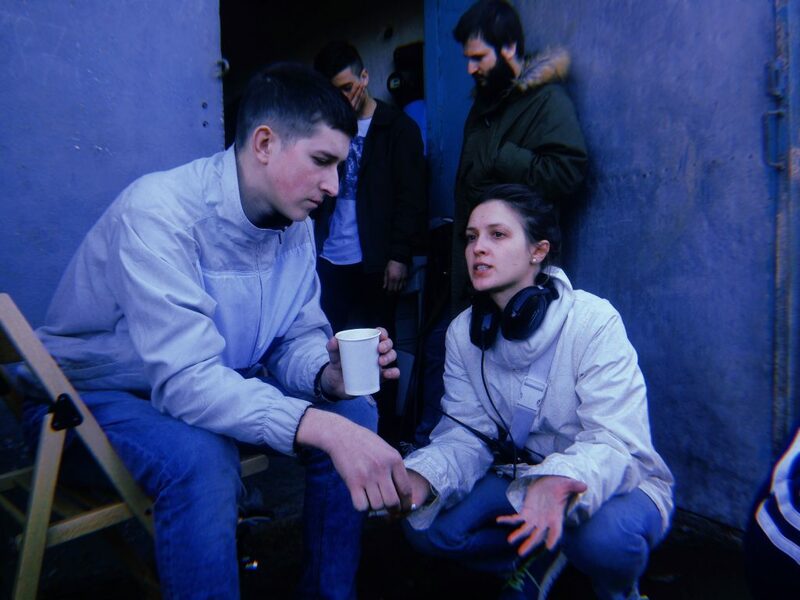 Young and ambitious Ukrainian talents are the incarnation of this mission in cinematography. Despite their age, they have a strong passion to share their vision and represent Ukraine to the rest of the world. Through this project, we want to encourage younger generations to follow their dreams in art, cinema, science, and technology and achieve the highest results. A movie highlights the early beginnings of the adult life of an ordinary guy. Indeed, it is a metaphor that reflects the maturation process. Technology market, as well as any other industry, faces this challenge too.